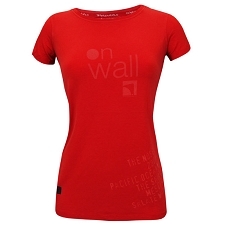 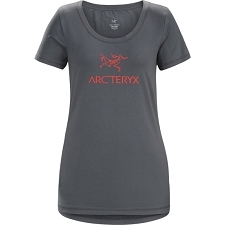 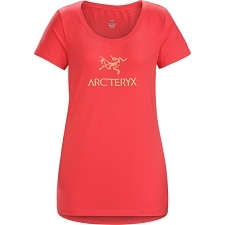 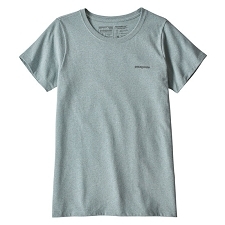 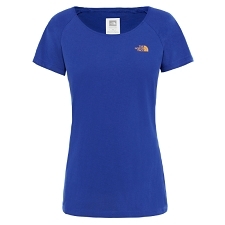 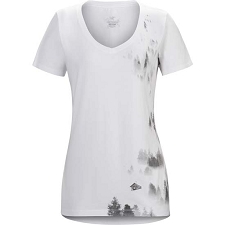 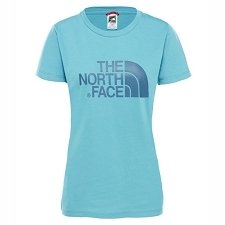 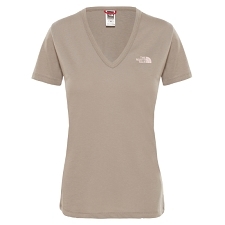 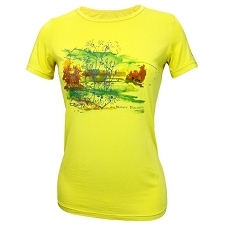 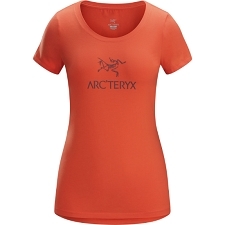 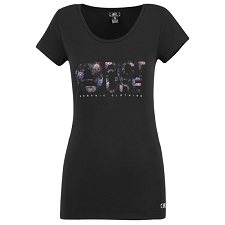 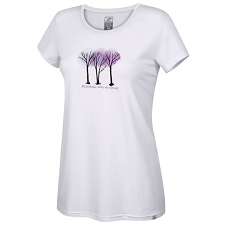 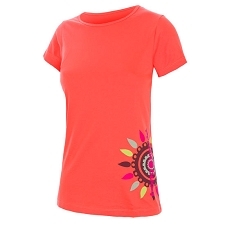 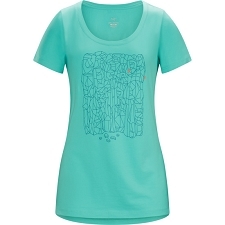 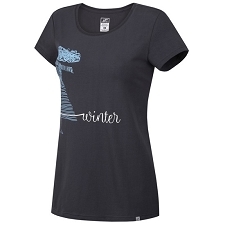 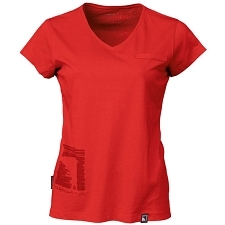 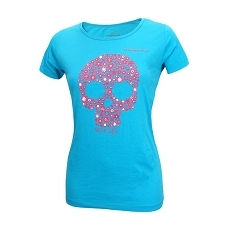 Short sleeved t−shirt by E9 for women, designed for the most demanding climbers. 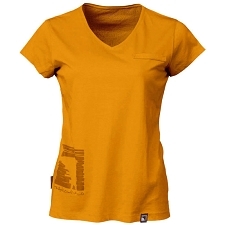 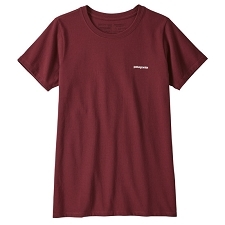 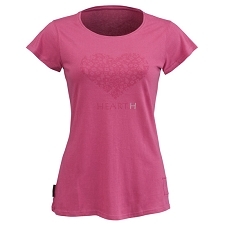 It is made from 100% cotton with a slim design making it a comfortable garment perfect for climbing. 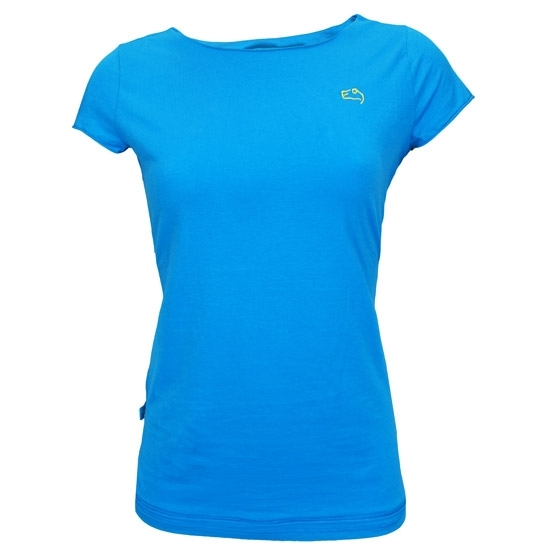 The New Rica is designed with short sleeves and a boat neck providing complete freedom of movement. It also includes an atractive stamped design on the back. 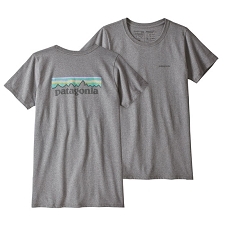 Short sleeves with a Boat neck. 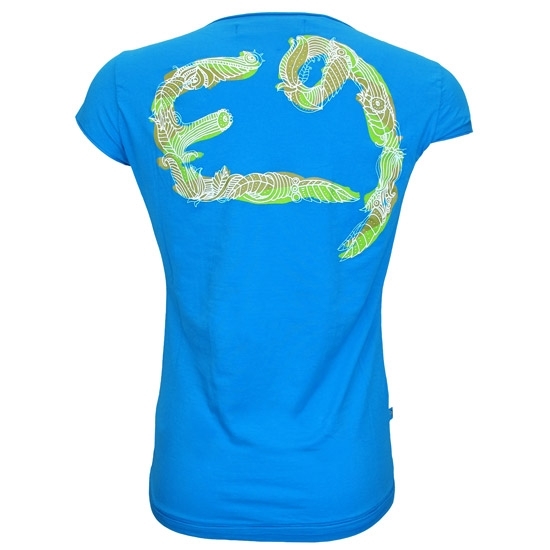 Exclusive design on the back. 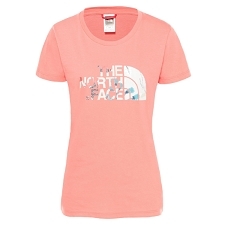 Customer Opinions "New Rica W"